For Catholics, Easter isn’t just a single day—it’s an entire season to celebrate new life in Christ. The joy of Easter is meant to be celebrated for 50 days—from Easter Sunday through Pentecost Sunday. It’s a good time to pray for the grace of the Holy Spirit to pour into our lives, just as it did for Mary and the Apostles. Special seasons like Easter, that celebrate new beginnings, are like medicine for the soul. 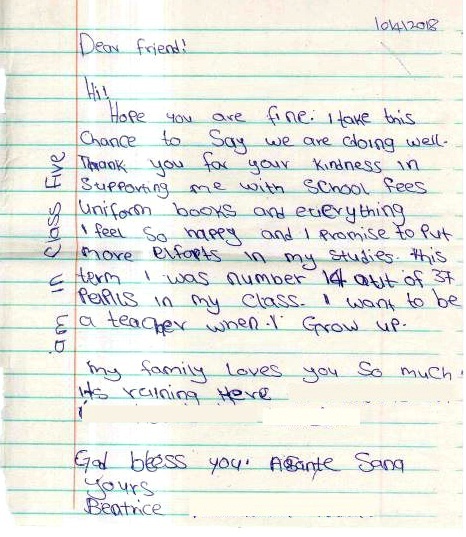 Just a few days ago, we received a handwritten note from 13-year-old Beatrice (pictured above) in Kenya. She is a new beneficiary of our Angel Program. Her note brought so much joy to our team that we wanted to share it with you today. Beatrice’s mother suffers from a chronic illness in addition to skin cancer. The daily struggle to provide even simple basics for her three children—food, water, and education—became impossible. It was draining her health and hope. Beatrice received a new beginning when Menter from Arizona put his faith into action and became her Angel Investor. 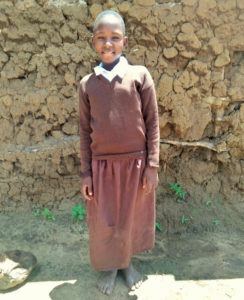 By sending Beatrice to school, Menter is giving her a chance to break a cycle of poverty that can trap families for generations. Menter’s prayers and support have opened up possibilities that did not exist before. Beatrice’s happy letter made us rejoice. Like a little medicine for the soul, it’s a reminder that we can make a difference, one child at a time. Success stories like Beatrice’s fuel the faith, hope, and courage that are necessary if we are to follow the example of Jesus in our work with the most vulnerable. During the Easter season, children like Beatrice fill our hearts with joy, and give everyone in our global family the opportunity to renew our commitment to serve women and children living in extreme poverty. 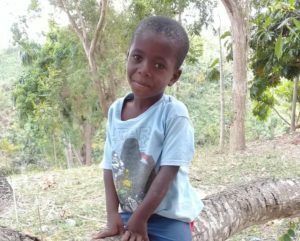 Germain’s sweet smile hides extreme hardship. 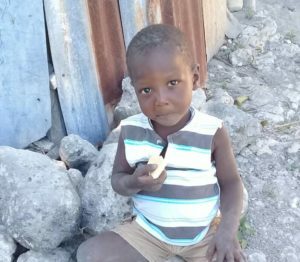 His family’s status has been updated by our team in Haiti to “desperate.” Help Germain’s mother feed her children. You can change a life. Wanzia is getting thinner every day. Her parents struggle to provide even one meal a day. 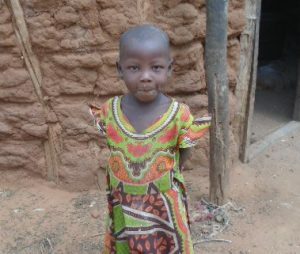 Chronic malnourishment will impact Wanzia’s development for a lifetime. This hungry child needs you. 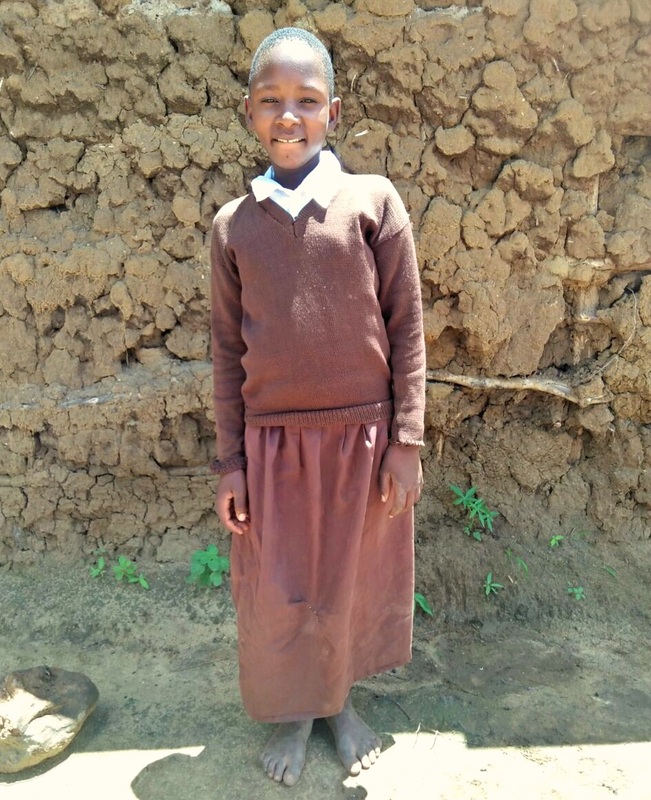 CLICK HERE to read Wanzia’s story. Jamescy is a gentle little boy who is small for his age and underweight. He has been waiting for an Angel Investor for nearly a year—is that Angel you? Put your faith into action by helping Jamescy now. 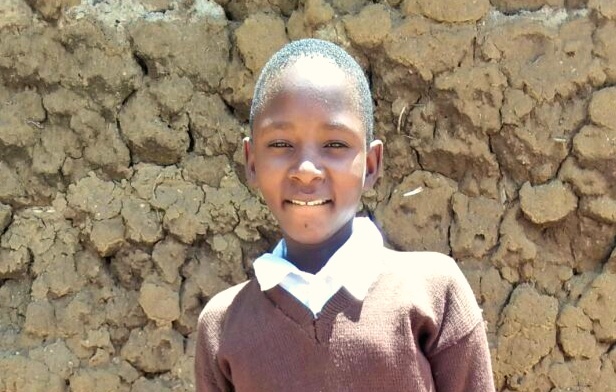 CLICK HERE to read Jamescy’s story.